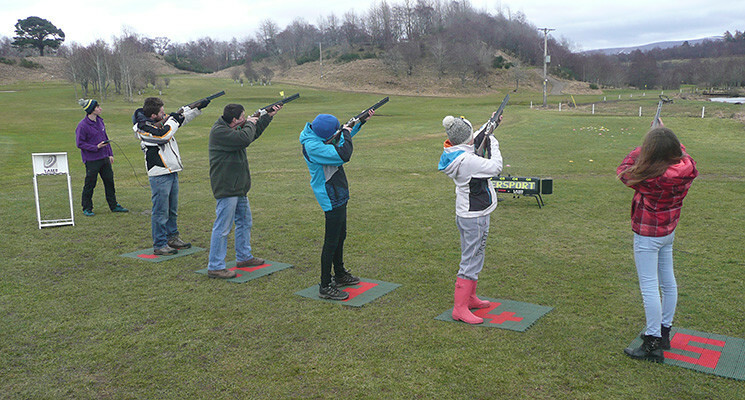 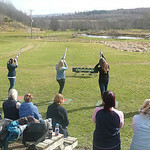 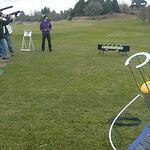 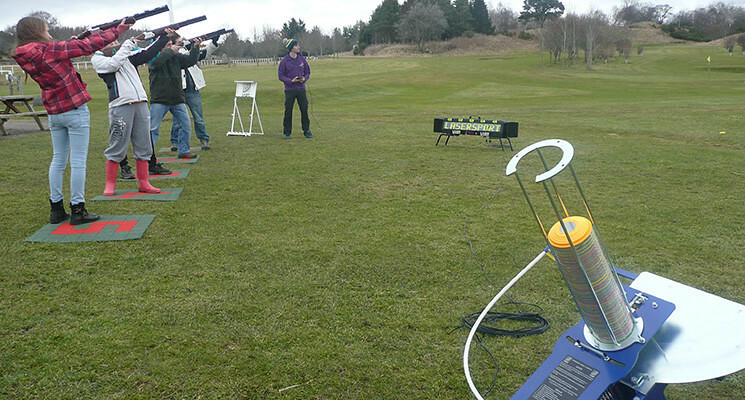 Real shotguns blasting clay targets (pigeons) will bring out the killer instinct in this adrenalin packed activity. 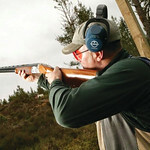 You don't have to kill the real thing to find out what it feels like to fire a shotgun? 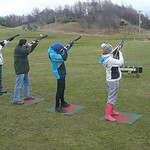 It's a great fun activity whatever your ability. 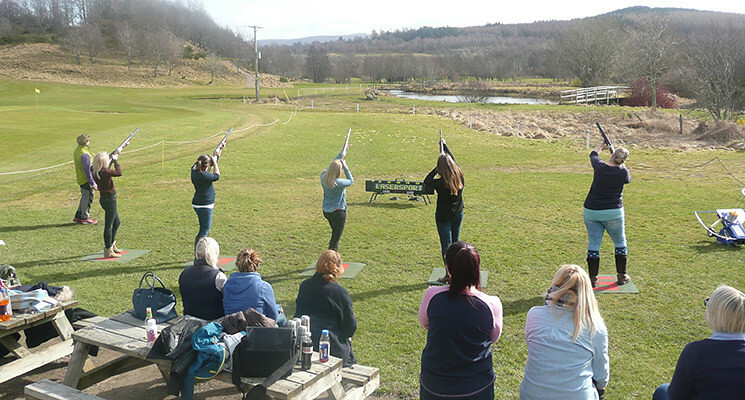 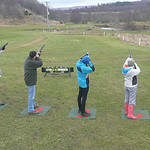 Tuition is provided and you'll likely surprise yourself at how quickly you are successful in hitting the clays. 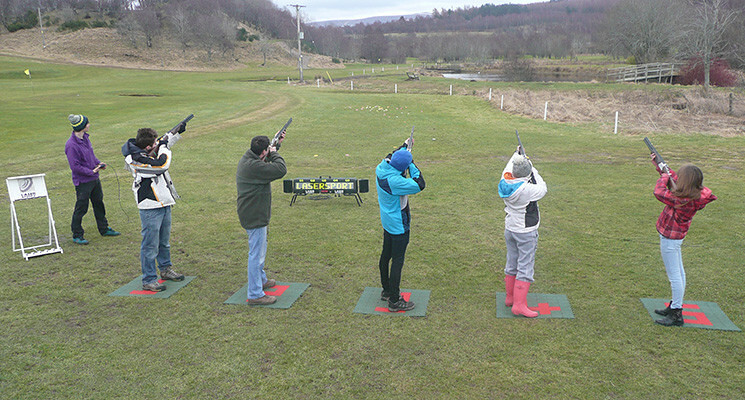 We have a great set up for beginners and novices, with stands for 'away' and 'cross' shots, before ending the session with the challenge of a few 'doubles'.